Stormzy’s pearls of wisdom aren’t limited to his explicitly glorious lyrics, apparently. When Stormzy and his superstar musical mates get together for a natter on the sofa, the rapper-turned-agony-aunt freely offers dating advice with profoundly funny results, if this video is anything to go by. 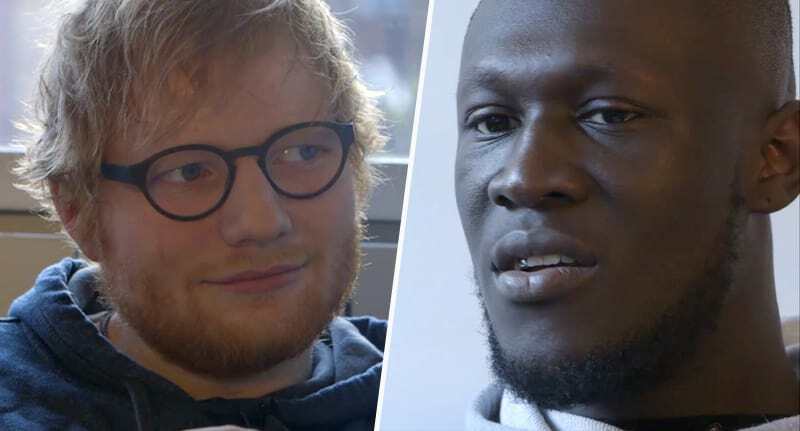 No stranger to the gospel according to Stormzy is Ed Sheeran, who partook in a two-way interview between the British musical titans via Noisey. Asking Stormzy, whose real name is Michael Omari, whether he gets a lot of girls trying to slide into his DMs, the rapper humbly replied, ‘Not anymore’. Apparently that’s not a problem for Stormzy, who is the proud creator of the greatest, most enigmatic introductory DM in history. …This was my DM trick… This is how slick I thought it was. Eyes emoji. Wait for the response. And then you just say, ‘number’ with a question mark. The Stormzy guide to sliding into DMs. So there you have it. 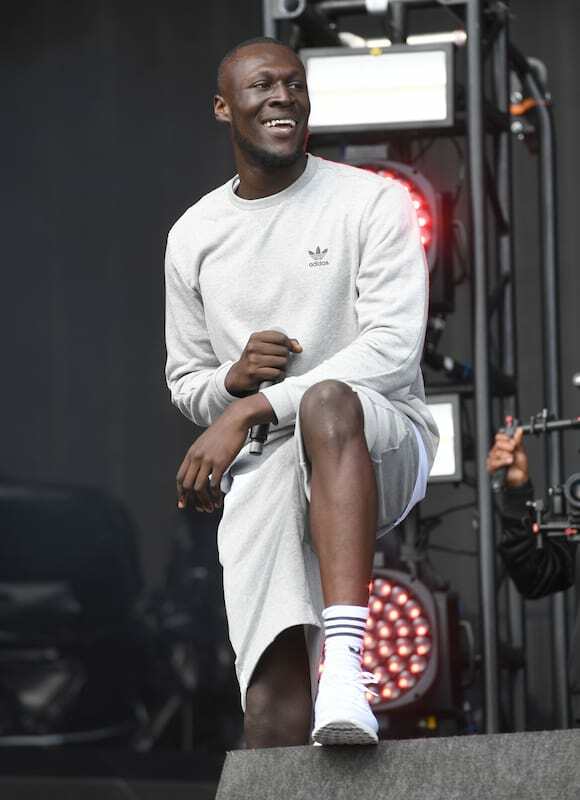 Boasting a ’95 per cent pass rate’, Stormzy bestows upon to you his dating DM advice. Use with discretion. The full version of Stormzy x Ed Sheeran will be available to watch on Noisey soon.